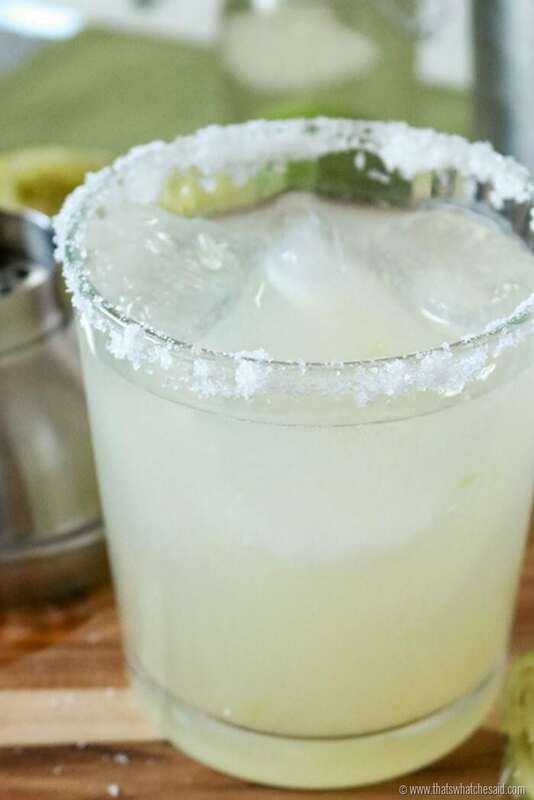 Whether it’s National Margarita Day, Cinco de Mayo or even just a regular Tuesday I am sharing with you all my tried and true BEST Margarita Recipe. You will never want to use margarita mix again and this homemade margarita will be your new favorite go-to! 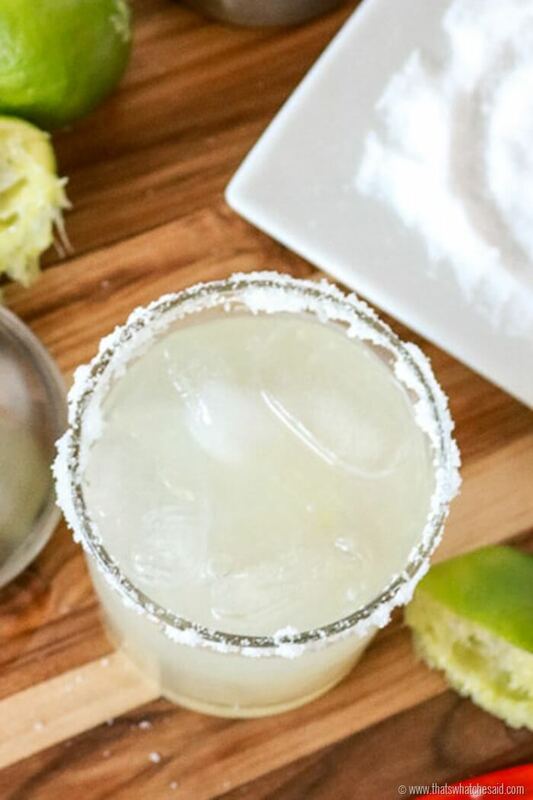 This perfect margarita tastes wonderful, is so light and refreshing and uses all fresh ingredients! My secret ingredient in the salt on the rim is a must! I love margaritas. If you have been with me here in this little space of mine on the interwebs you probably already know we have a standing Friday night dinner reservation at our favorite local Mexican place and I enjoy a margarita the size of my head as my reward for keeping everyone in my house alive for the week. The perfect margarita for me needs to be fresh, light and not too sweet. I don’t want to be drinking liquored kool-aid. I love to taste all the ingredients and how they interact with each other. The key to the awesomeness of these margaritas is using a good quality tequila and FRESH squeezed lime juice. 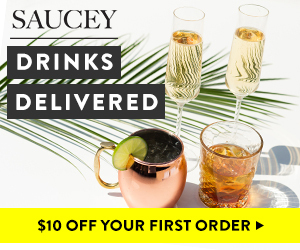 Not cheap liquor and not bottle lime juice. Believe me. I have made these time and time again and the fresh ingredients are the KEY to this recipe being the BEST Margarita Recipe! My favorite tequila to use in this is Patron Silver. If you like the looks of your margaritas to be more golden in color, then you will want to use a darker tequila. You will need a shaker filled with ice. Add the tequila, triple sec, lime juice and simple syrup and shake until the outside of the shaker gets frosty! Using a lime, wet the rim of your glass and then dip into salt if you like salt with your margarita! Pour the margarita over ice and enjoy! TIP: You do not need to purchase special salt for the rim of your glasses! Coarse Sea Salt works perfectly and can be used for cooking as well! As for my secret ingredient in the salt…wait for it…Citrus Essential Oils. 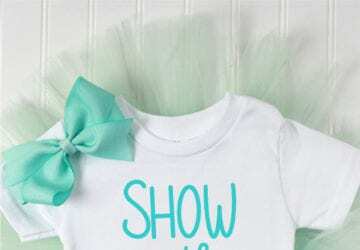 Hands down so awesome! 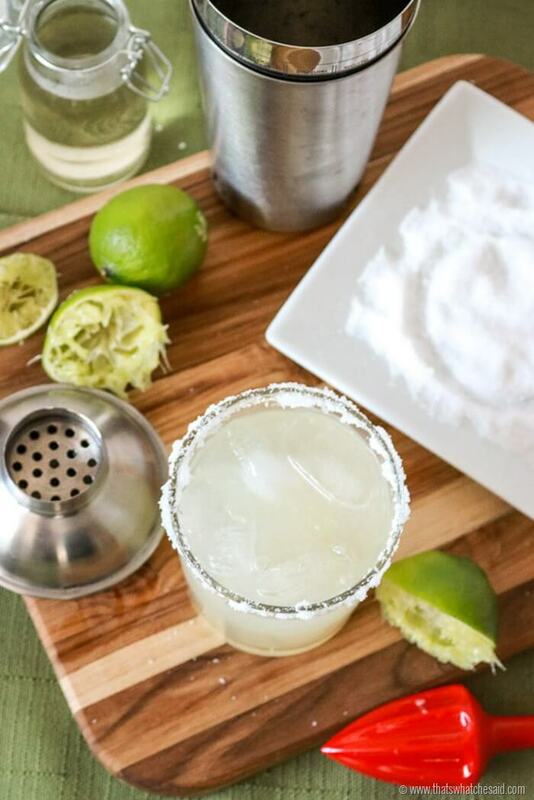 Look no further for the perfect homemade margarita! 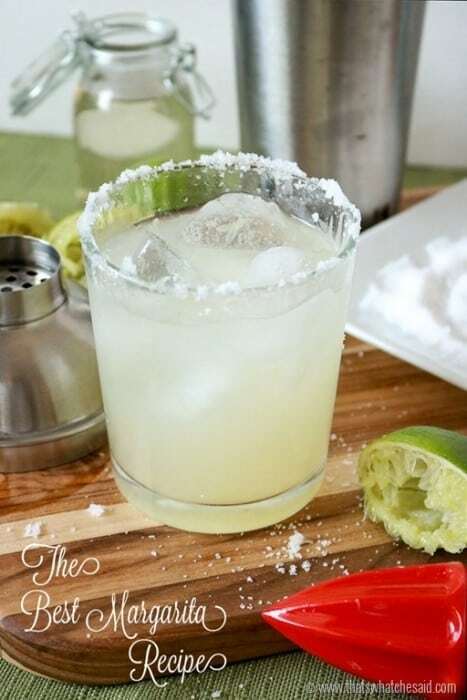 This classic margarita recipe and it will become your favorite too. 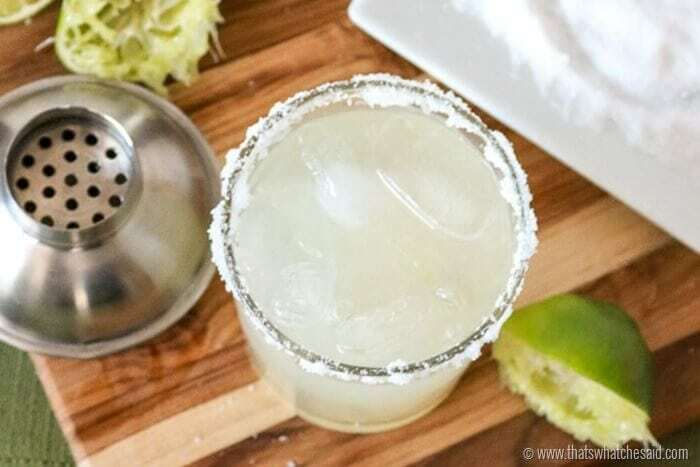 Fresh ingredients bring crisp light deliciousness to this best margarita recipe. Combine tequila, lime juice, simple syrup and orange liqueur. Shake until the outside of the shaker becomes frosty! May serve with or without ice in glass. 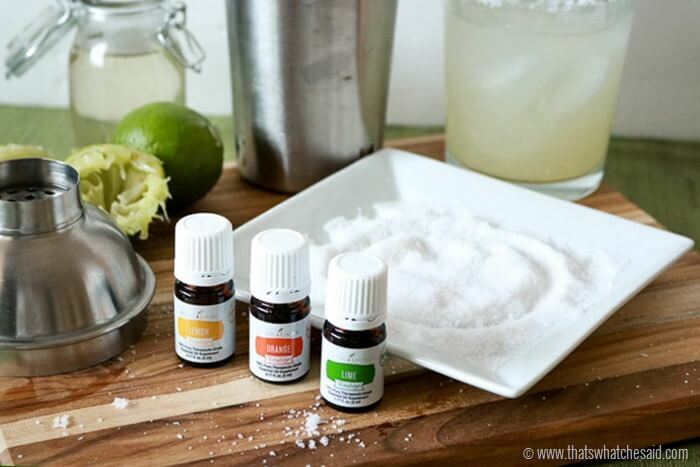 After Simple Syrup cools add a drop or two of your favorite citrus essential oil for added flavor. 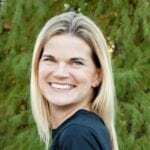 Want to know more about Essential Oils or how to get started? 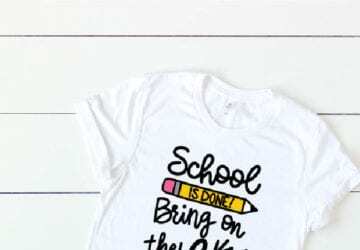 Check out more information here on how to get the best deal on an Essential Oils Premium Starter Kit, along with these great other projects and recipes that I use them in!